Marketing has drastically changed with Inbound and Outbound strategies rapidly changing. Our team not only can help create the strategies but also implement them within your enterprise. As a Hubspot Partner we not only create marketing strategies with specific solutions with you and your team, we will also take full responsibility to implement and fully optimize your website, with one focused objective: bring more qualified leads to your sales team that will allow them to close more deals more quickly. 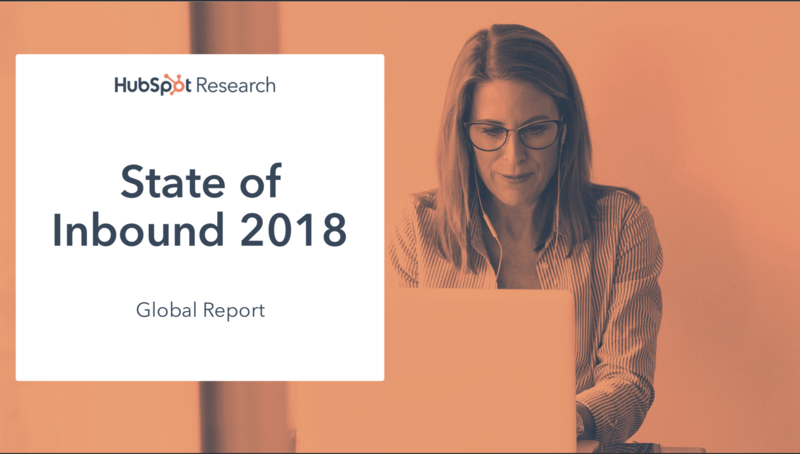 Read the recently released "State of Inbound" from our friends at Hubspot.